We've already seen how drones are revolutionizing inspection processes across a variety of scenarios. 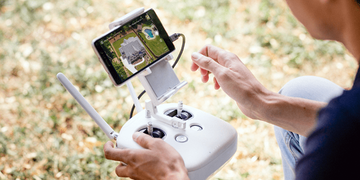 Whether it's an aerial scan of hard-to-reach areas, a flight over damaged rooftops, or a standard cell tower survey, drones are making the inspection process safer, faster, and cheaper. 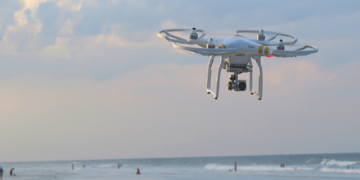 Warm summer months provide a new inspection opportunity for drone operators: power lines. For many states across the country, summer heat & power line outages go hand-in-hand. 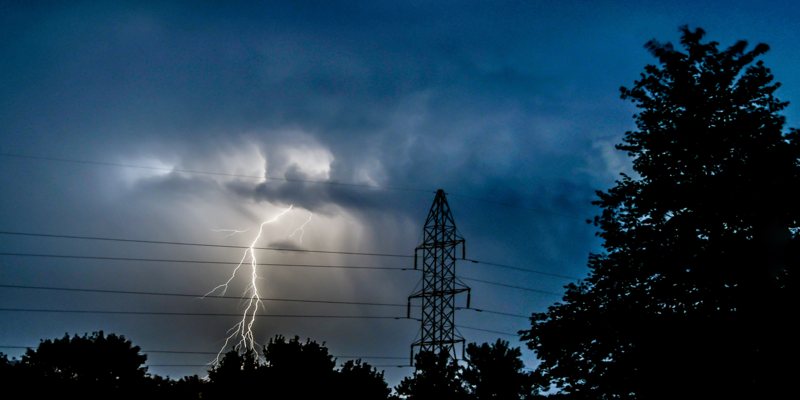 Whether the outage is a result of heat, weather, or a combination of the two, a downed power line is one need of aerial inspection. Using drones for power line inspections tremendously enhances worker safety, when inspections are conducted by highly-trained, professional drone pilots. Our team of expert pilots can conduct active inspections anywhere in the United States, from the ground, mitigating the risk of sending personnel near hazardous terrains, on scaffolding, or suspension equipment. Not only is the base cost of a UAV inspection cheaper than traditional methods, the ability to quickly dispatch a drone may save millions in tangential losses from national power outages. As The Drone U noted, "According to 2017 estimates, losses from... totaled $169 billion. Coupled with huge economic savings, when you also consider the reduced human intervention, using drones for power-line inspections become an increasingly attractive proposition." If you’re interested in pursuing drone inspections for your business, click here to get started.